Hydropower is clean, renewable, reliable and the most efficient source of electrical energy available. It draws energy from falling or flowing water and converts up to 95% of available energy into electricity, without consuming, wasting or depleting water in the process. Hydroelectricity is the world’s primary source of renewable energy. Water is used to generate more than 60% of Canada’s electric power, making it the third biggest producer in the world behind China and Brazil. In the U.S., hydropower accounts for 52% of the nation’s renewable electricity generation and 7% of total electricity generation. 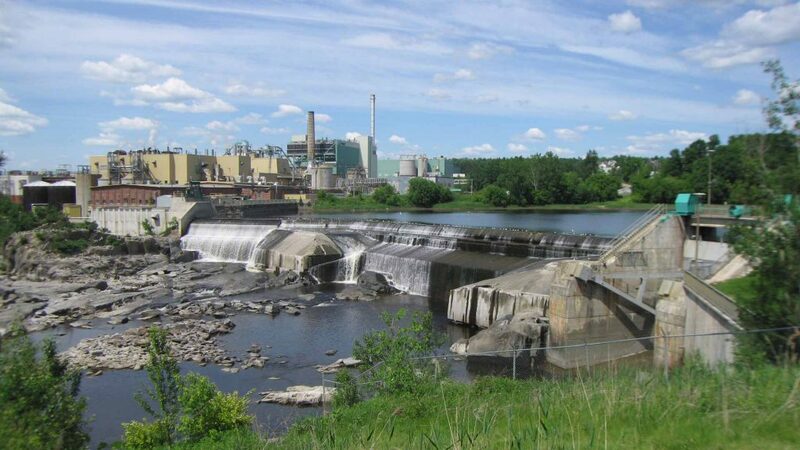 We operate 27 hydroelectric power plants in the Northeastern U.S., with a total installed capacity of 35.7 MW. These include 15 hydro power plants in Maine (11.45 MW), seven hydro power plants in New York (15 MW), a 2-MW hydro power plant in Rhode Island and four hydro power plants in Virginia (7.25 MW). 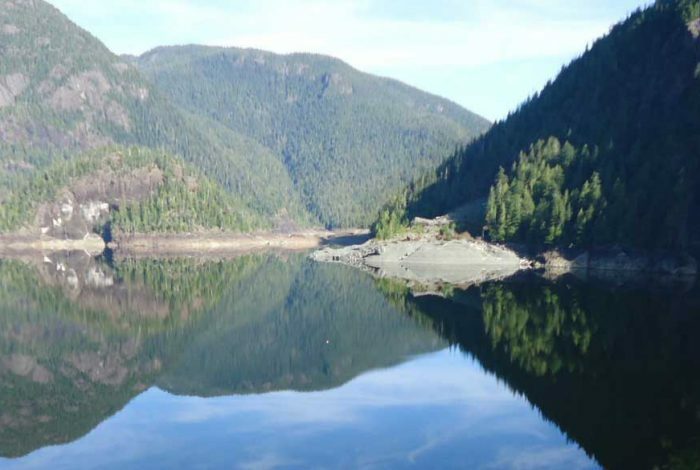 We operate four hydropower plants in Canada, with a total installed capacity of 161.5 MW. 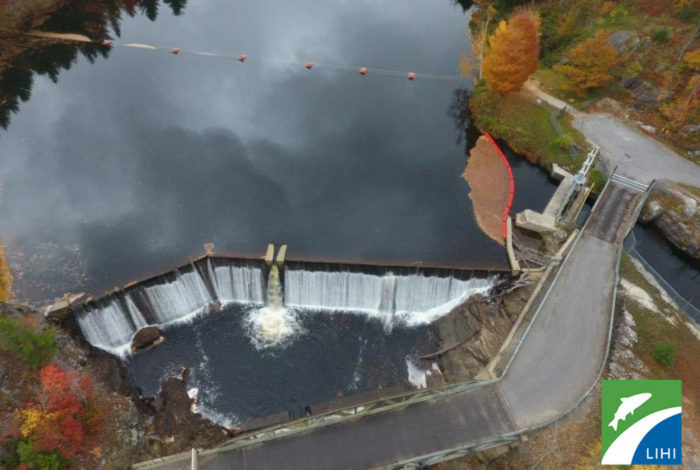 These include a 9.9-MW hydro power plant in Brompton, Québec, two hydro power plants totalling 129.6 MW in Deer Lake, Newfoundland and Labrador, and one 22-MW hydro power plant in Zeballos, B.C.